“You ready for this?”, asks Fonny Hunt of his girlfriend, Tish, and also of the audience. 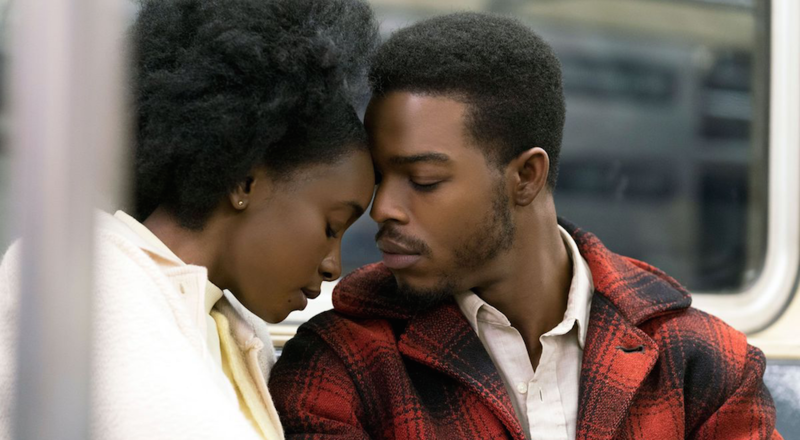 The new trailer for If Beale Street Could Talk gives us a longer glimpse into this sumptuous world built by Moonlight director Barry Jenkins and is full of critical praise the film has received from its time on the festival circuit. Billed as a film about love, If Beale Street Could Talk follows Fonny (Stephan James) and Tish (KiKi Layne) in early-1970s Harlem as the couple fall in love and get pregnant. At some point, Fonny is jailed for a crime he didn’t commit, and Tish must scramble to prove her fiance’s innocence while carrying their first child. The film also stars Regina King, Colman Domingo, Diego Luna, Dave Franco and Pedro Pascal. Adapted from James Baldwin’s novel, If Beatle Street Could Talk wowed critics on the festival circuit, which is to be expected when its director previously won Best Picture for Moonlight. 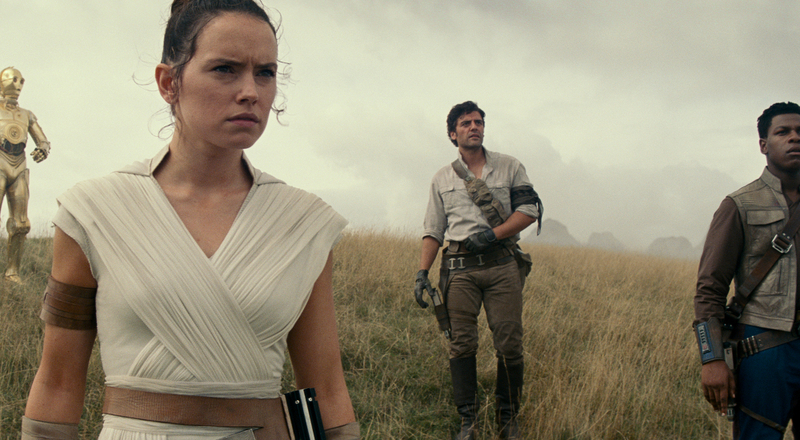 See the trailer below and see it in select theaters on December 14.